Impacting lives through the study of God’s Word! Have you read Indestructible Armor? 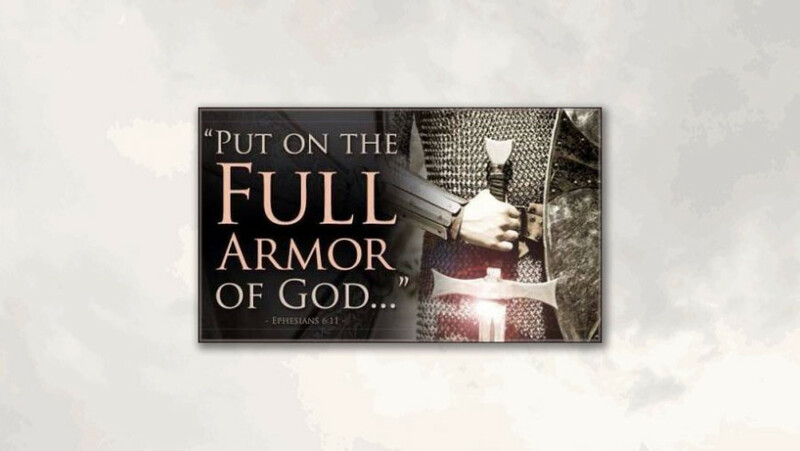 Indestructible Armor Ministries © 2016 All Rights Reserved.